Christensen is not just a supplier to fleets; we’re also a fleet owner. We understand that time is money. Our innovative suite of products and services are intentionally designed to help you get the job done quickly and efficiently. Leveraging the latest technology our tank monitoring services ensure that you never run out of fuel or lubricants. 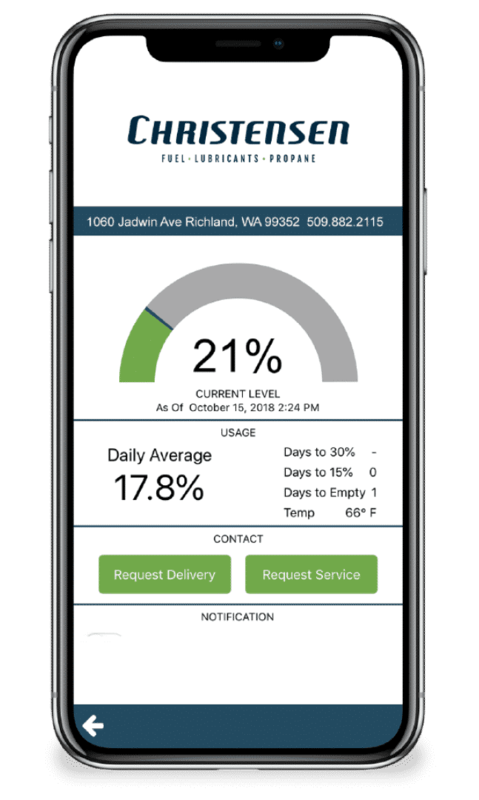 You can even track your tank levels and deliveries in real-time via your Christensen mobile app. Your dedicated account manager will work with you to develop a customized plan that makes sense for your business. 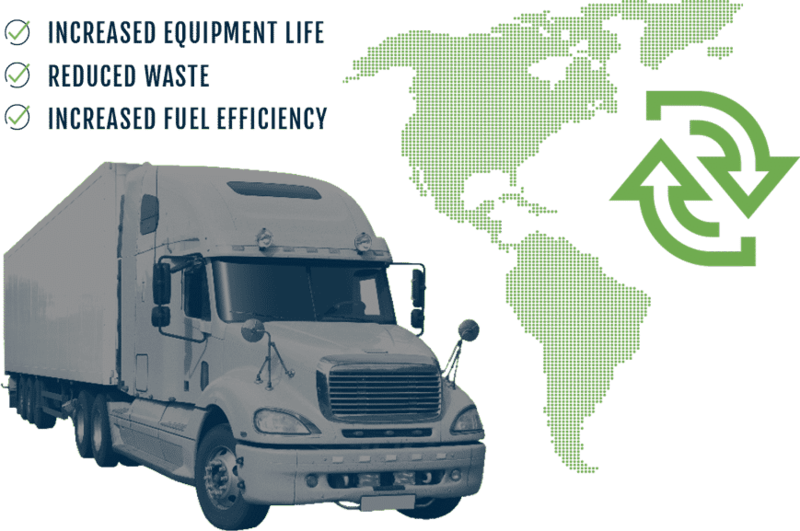 By using the products we sell in our own fleet, we can stand behind our products and services. 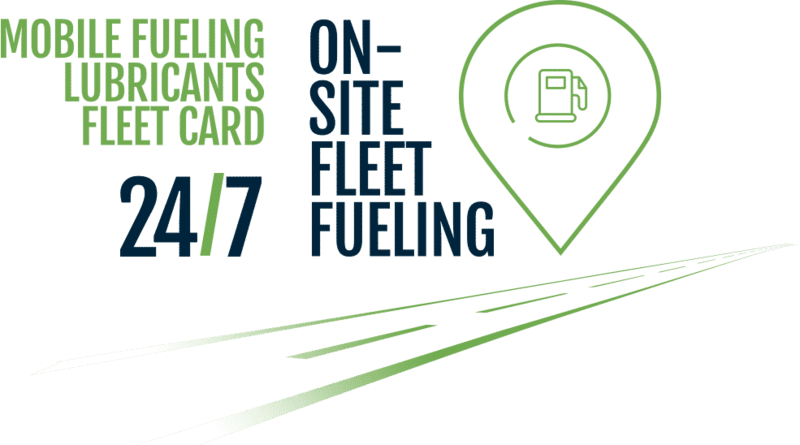 With over 30,000 fueling locations and on-site fueling options, we offer fleets the competitive edge when it comes to competitive pricing and efficient service.